It’s publication day for RIVER of BONES (aka ELYORA). It’s available now on Kindle UK and Kindle USA, published by Endeavour Press in the UK. It’s October 1974 and all is not well in the town of Elyora. First the clocks stop. And men in shiny suits turn up offering payment for the inconvenience. Then the phone lines stop working. And finally, the power goes out. The trouble is, no one comes to explain that. Fast forward to December 2012. Jo, Benny and Hal, members of the band Faunabate, have no idea what they’re in for when their car suddenly breaks down on the way to their first gig. Their nearest town? Elyora. Upon arrival it quickly becomes clear that this is not your normal town. Why are all the magazines dated at 1974? Why have all of their clocks stopped? And where exactly have all the people gone? Spawned from a dream about a creepy house and river in August 2010 and based in countless road trips along the New England highway, the original novella entitled ELYORA was originally written during the high octane vibe of the June Rabbit Hole, fueled by a Yacht Club DJ’s mix tape and deftly shaped by my crit partner Dan Powell and emerging editor Lesley Halm for publication in a special December edition of Review of Australian Fiction. RIVER OF BONES has a brand new opening (for old readers – the characters of Mrs Briggs and Mike are revisited) but it remains the twisted road trip that takes the reader beyond the city to the country, beyond mobile service to an isolation that threatens personal autonomy. To a place where we confront the demons we create in order to save ourselves. 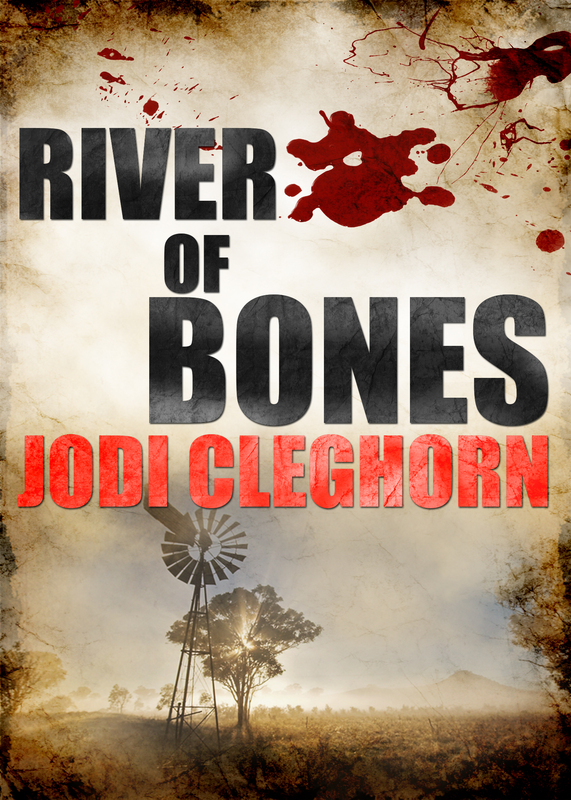 Add RIVER OF BONES to your Goodreads shelf.